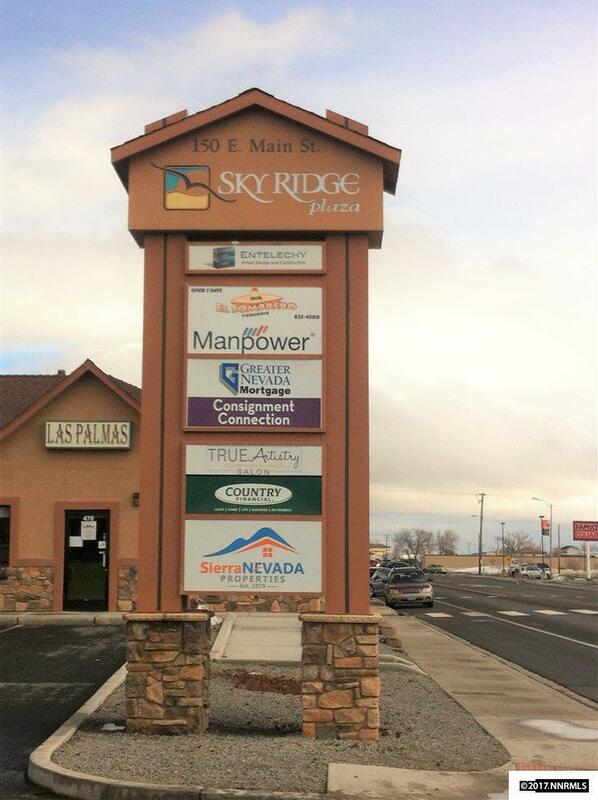 Great office/retail space in well-established Skyridge Plaza. 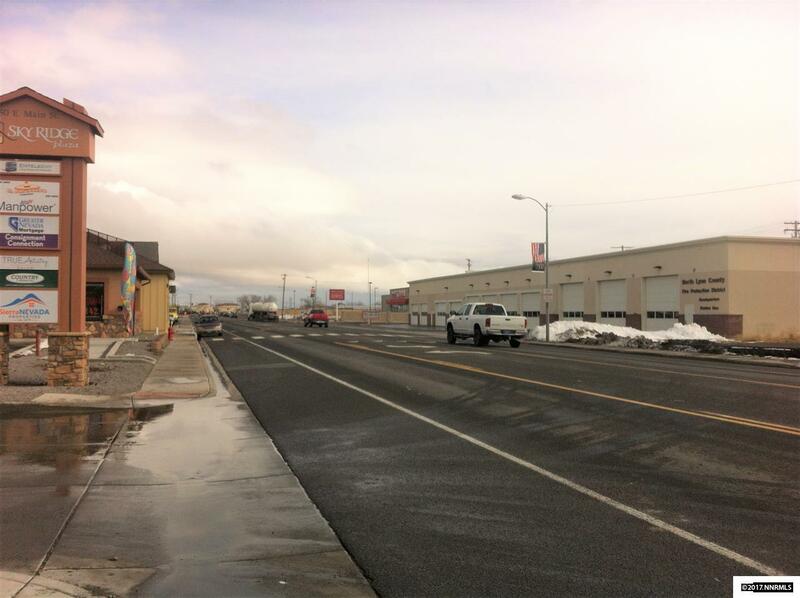 Centrally located on E. Main Street in downtown Fernley. Close to Hwy 95A and Hwy 50. Complex has high traffic count and good access and parking. Space could accommodate wide variety of businesses. 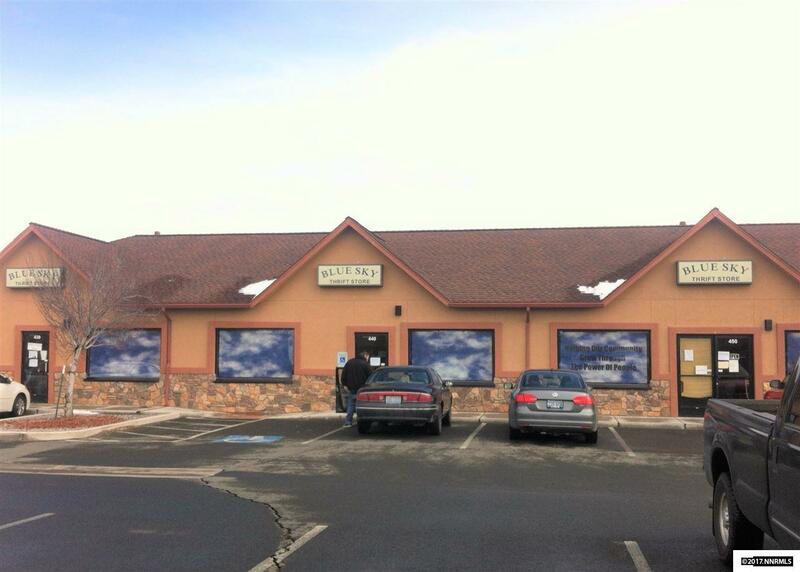 Other tenants include a restaurant, hair salon, and several business offices. Tenant improvements negotiable. 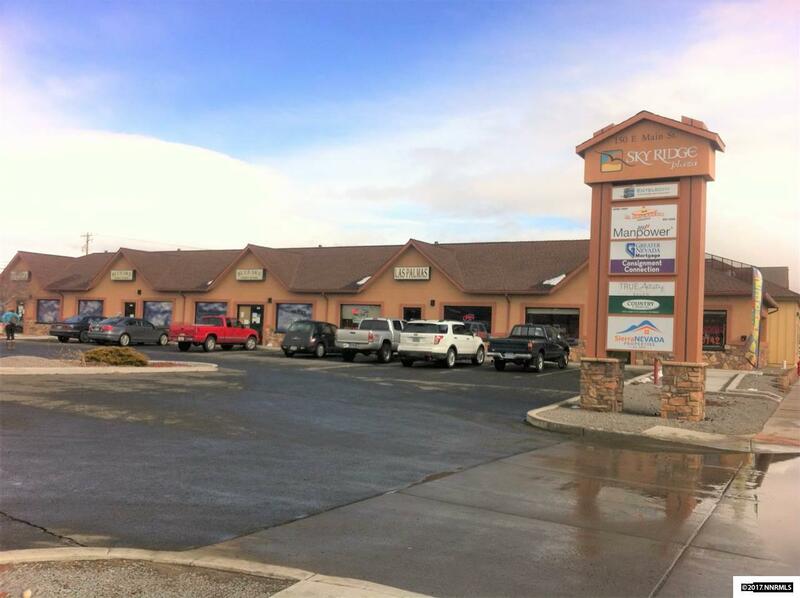 Excellent opportunity - take a look today!